FAILED TO APPEAR IN COURT? NEW ARREST WARRANT PENDING? 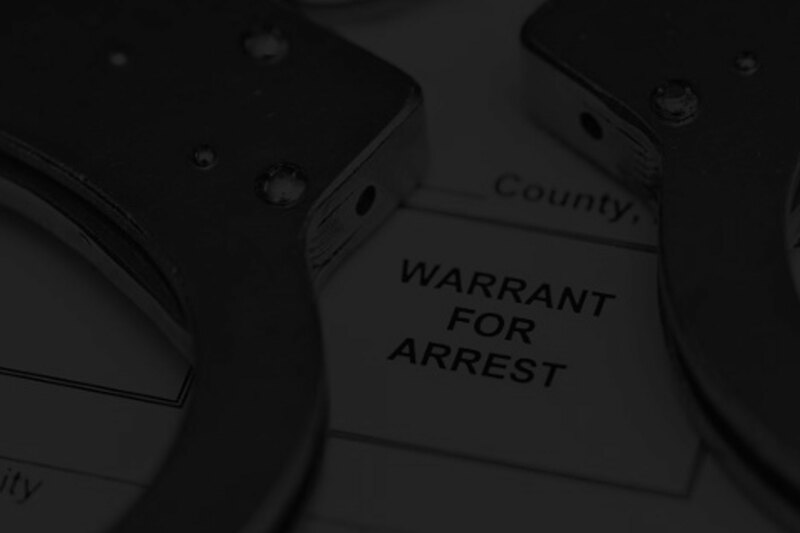 WE CAN RESOLVE MOST WARRANTS THE SAME DAY. FALLASTE DE IR HA CORTE? We Take Serving Our Clients Serious. 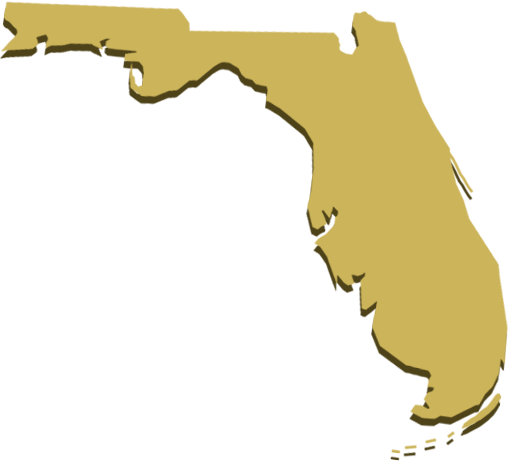 A bail agency comprised of former legal professionals, we have adopted the professionalism, high regard & ethics of a legal practice, and provide our clients with the highest level of service above any agency standards. Most Bail Bond Agencies take your money and disappear. 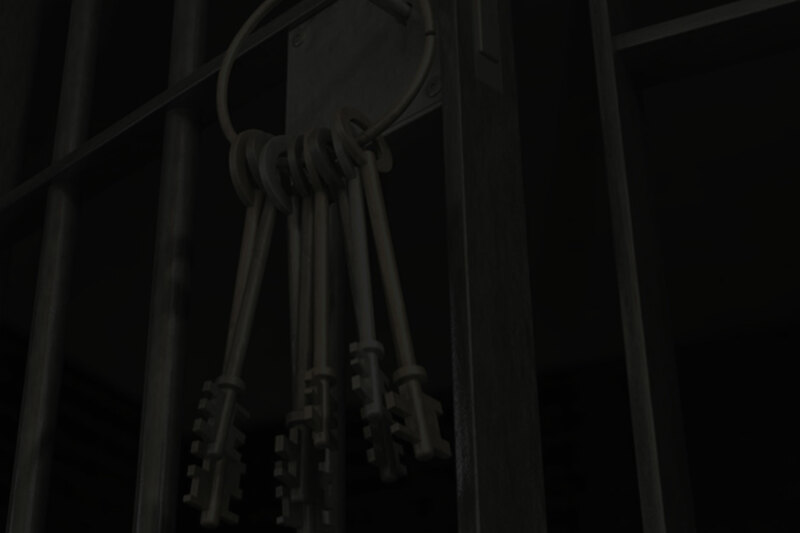 We provide you with immediate and necessary information about your bail, assist you with court hearing information and programs regarding your bail matter, and guide you through the intricacies of the criminal justice system. A criminal arrest, the fear and confusion that follows can be terrifying. Getting arrested can be a traumatic and embarrassing experience. We want you to be informed and confident that we have the skills and experience to help you. Very pleasant to deal with at a most unpleasant time, Thank you. Awesome all the way around. Cares for the people really trying & goes out of his way & his staff have been extremely pleasant as well. I thought i was going to freak out...Frank literally saved my life with couple of phone cells and I got back my..
Frank Chavez Bail Bonds offers many arrangements and financial options to our clients. Credit Card, Cash, Check, and INTEREST FREE financing with quick approval.We will work with you and arrange the appropriate options available to your specific bail need. Frank Chavez Bail Bonds meets with new clients any time of the day or night to arrange bail for jail release. This may be in the client’s home, in our Lake Worth office, at any of our designated meeting offices throughout the state, or any other location that works for both bonding agent and client. We focus our efforts on providing a high level of professional service to people who often are dealing with bail for the first time and don’t understand the bail process. Trained bail professionals answer our telephones so that you get answers to your questions fast. 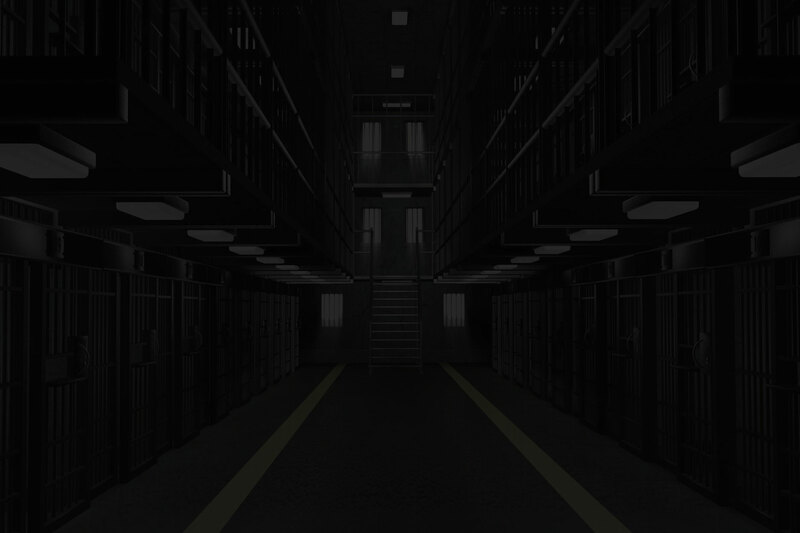 Our experienced bail agents provide high-quality bail services and assistance. We will look out for your best interests. We understand that the legal process can be intimidating and confusing. People often feel helpless and out of options. 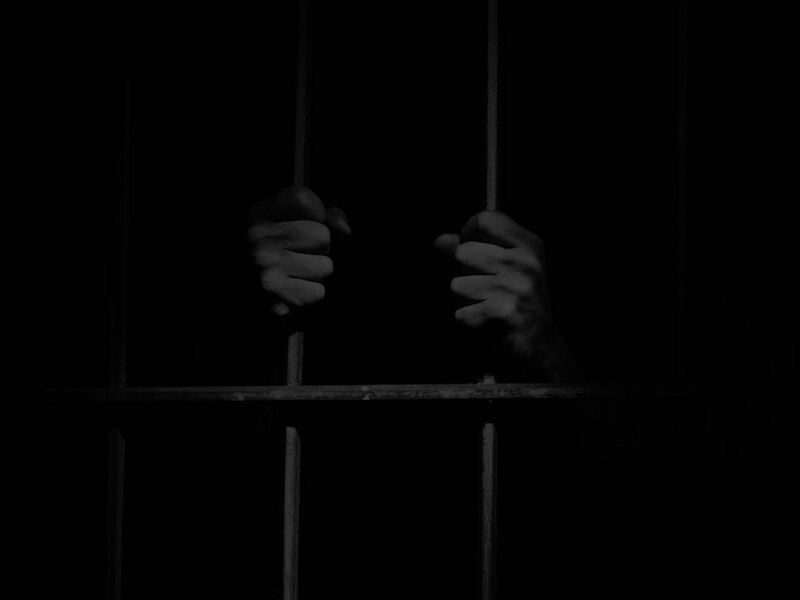 Please call us regarding our bail services or with any bail questions that you might have. An MS-13 gang member and five others were arrested during a massive drug bust in Arizona, officials said.